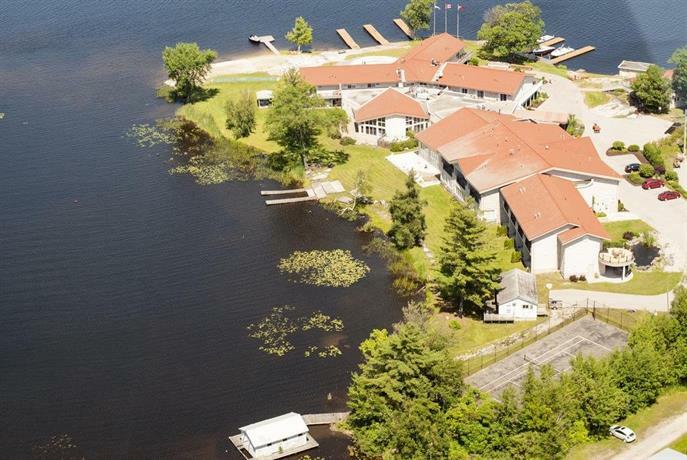 This property is situated on the waterfront, in the small town of Port Severn, within a 3-minute drive of Highway 400. 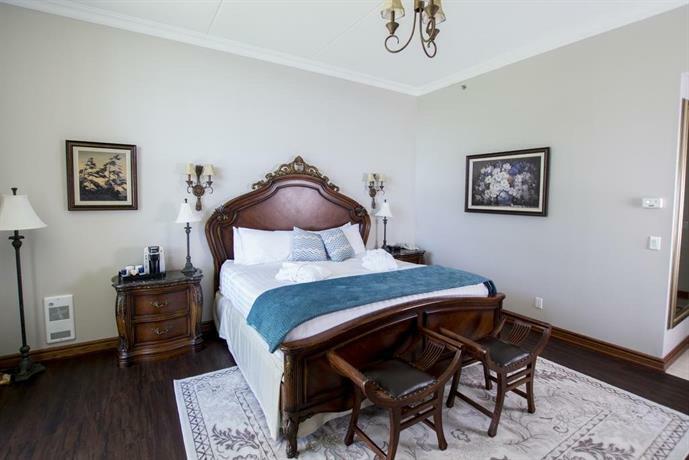 Offering an on-site spa and rooms with fireplaces and jetted tubs, this property is well suited for guests looking for a romantic getaway. This hotel is smoke free and all rooms include free WI-Fi, a TV, a fireplace, a coffeemaker, an iron and ironing board, a hair dryer and individual climate control. Select rooms also include a private deck and a four-piece bathroom. Suites also include a jetted tub and a floor-to-ceiling stone-surround fireplace. Entrances and guest room doorways are able to accommodate guests in wheelchairs, but this hotel does not offer guest room bathrooms with roll-in showers. 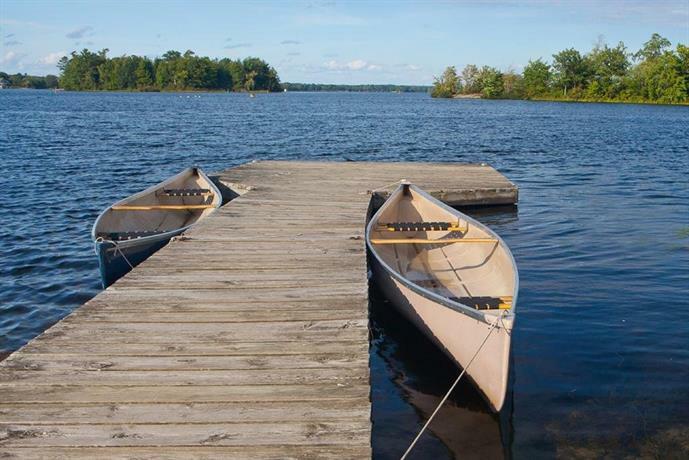 This hotel also offers a three-bedroom private waterfront cottage, which is equipped with a full kitchen, a separate living room with a fireplace, a TV, a wrap-around deck, a BBQ, a washer and dryer and a four-piece bathroom. Free parking is available on site and pets under 30 lbs are permitted in select rooms for an additional fee of $25 per night (limited to one pet per room). The on-site dining room is open for breakfast and dinner. Reservations are encouraged for dinner. This hotel also has an on-site cocktail bar. 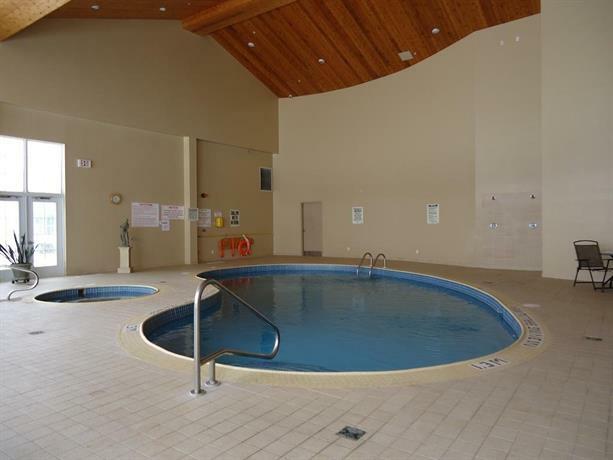 The on-site spa offers massage service, facials and body treatments. 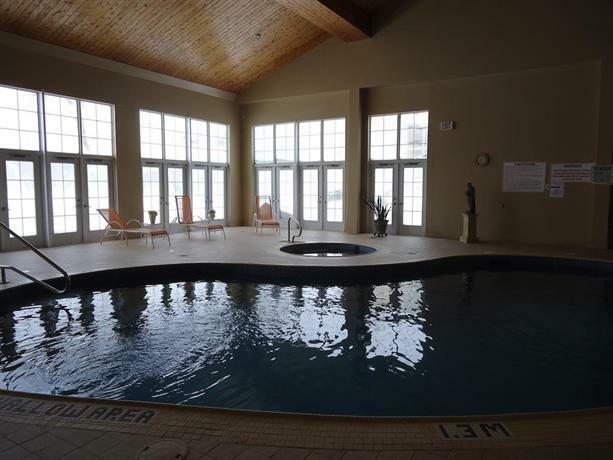 Other on-site amenities include a private beach, an indoor pool, a hot tub, a sauna, a fireside lounge, wedding services, meeting and event space and catering service. Verified by a front desk agent on December 11, 2013: Pet policy, breakfast service, and accessible room availability. Among the reviews used for this analysis, many guests described generally positive experiences at this hotel. 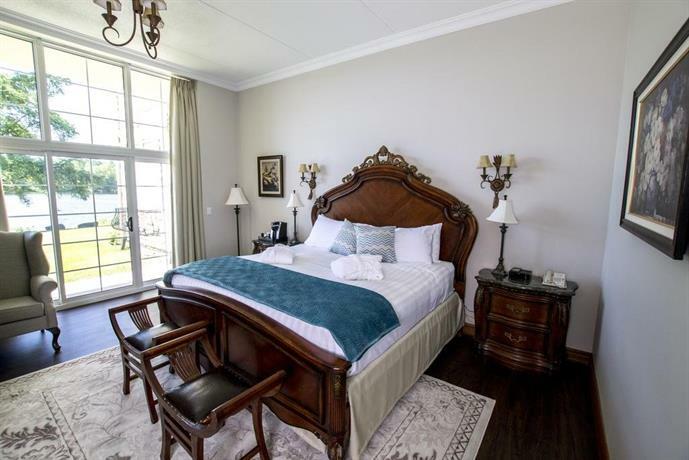 Many guests described their rooms as well appointed with elegant furnishings, while a few reviewers added that their rooms were clean and spacious. A couple of guests said that the beds were comfortable. However, some guests thought that the rooms could have been better. 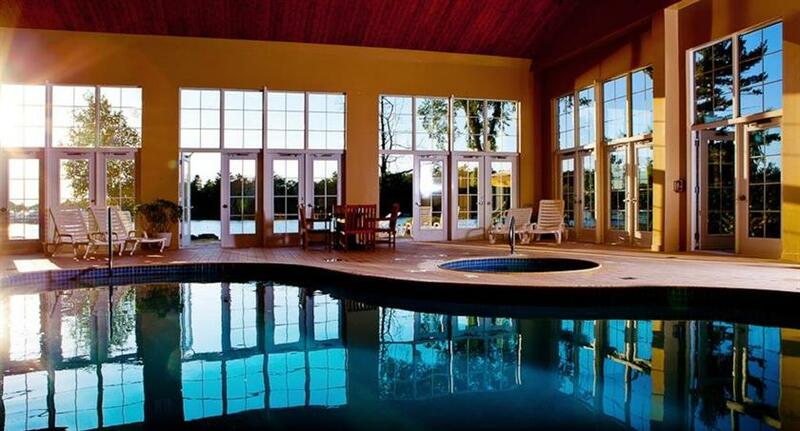 Many other reviewers praised the views of the lake and grounds from their rooms and from the on-site restaurant. 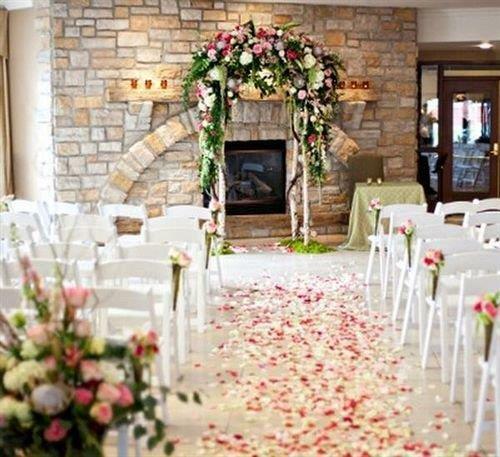 One guest said that the "scenery is absolutely stunning". 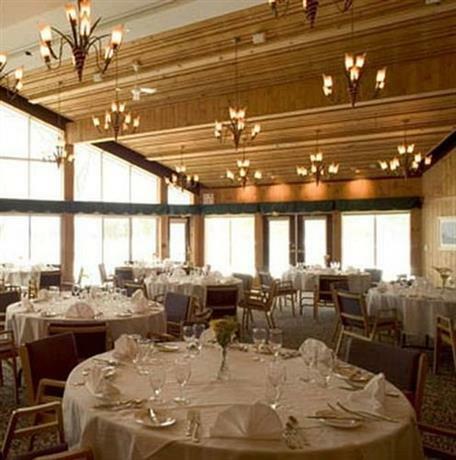 Many reviewers praised the food and service at the on-site restaurant. 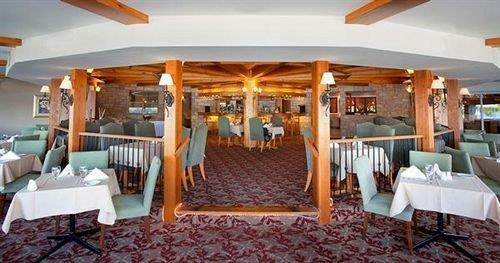 One guest said, "the views from the dining room are gorgeous overlooking the water. Breakfast was a la carte style; eggs, bacon, pancakes, etc." 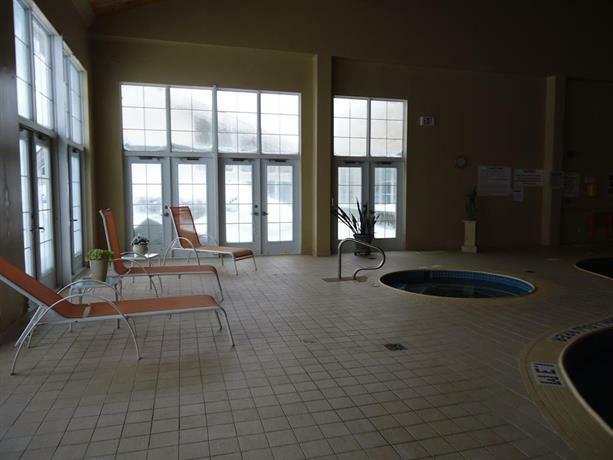 The staff were frequently complimented for their friendly, attentive and accommodating service, while a few guests enjoyed services at the on-site spa. There were several common concerns found for this property, among the reviews sourced for this editorial. Several guests were somewhat disappointed by the interiors of their rooms. 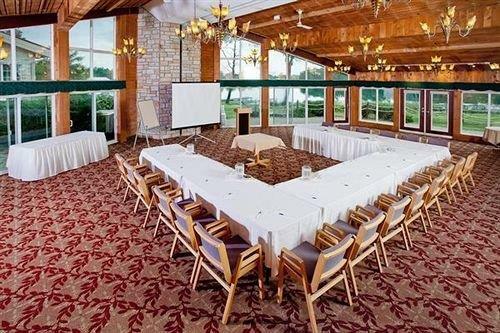 These reviewers thought that the rooms were in need of updates, specifically the carpeting and the older-style TVs. A few guests thought that the rooms were small. While many guests enjoyed the food at the on-site restaurant, several reviewers thought that menu prices were expensive. 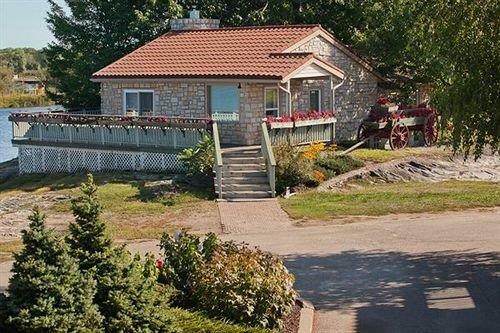 Expedia.ca gave this hotel an average score of 4 out of 5, with 88% of 8 guests recommending the property. 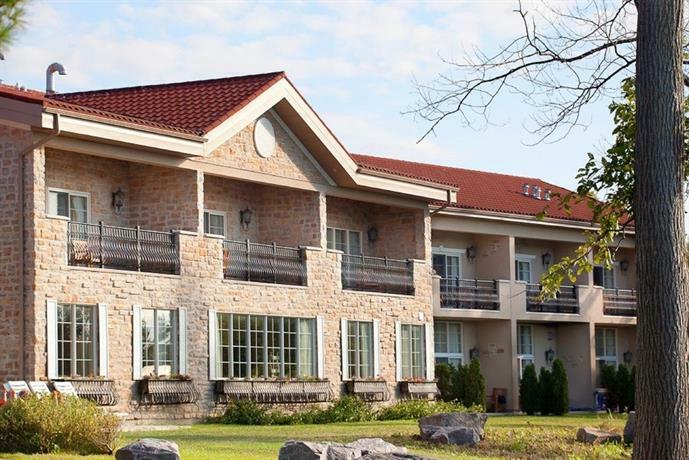 TripAdvisor.ca ranked this hotel #20 out of 54 hotels in Port Severn, with an average score of 4 out of 5, from 172 reviews. The author called the hotel on December 11, 2013 to verify some information. The average guest rating for The Inn at Christie's Mill is 7.7 out of 10 based on 147 reviews from past guests. 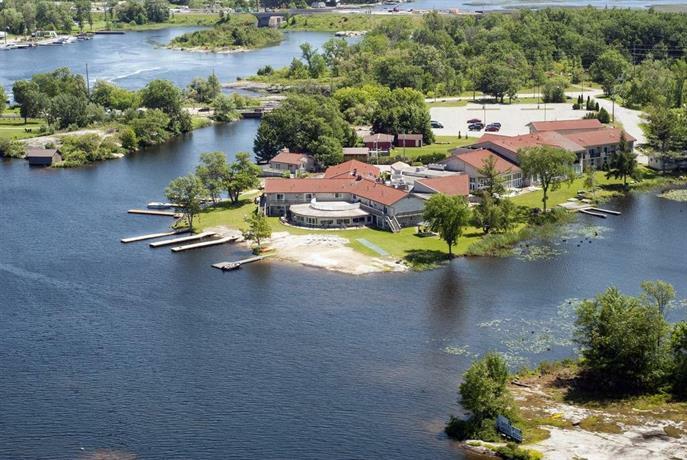 This average guest rating ranks The Inn at Christie's Mill at #1 out of 1 hotels in Port Severn.